Premier is looking for 1099 Independent Contractor Drivers - Vans, Box Trucks, Liftgates Must have commerical plates for TriState Deliveries call Today !!!!!! With 3 decades of experience, our professional NYC courier service team is always here to help. How often do you use a messenger/courier per day? How often do you use a van/truck per week? NYC Courier service delivery that's simple, professional, and always convenient. Our couriers are always on the fast track, delivering the packages you want to send on-time, every time. Our company is insured and we are members of the NYS Messenger & Courier associations. 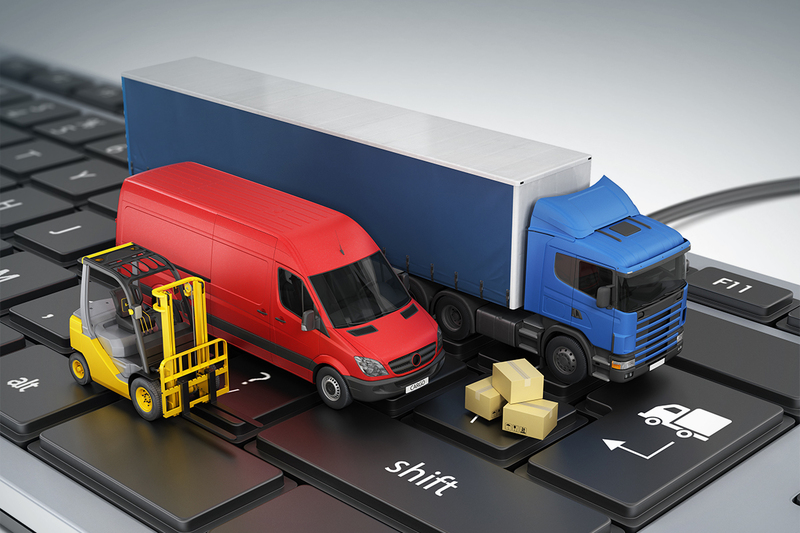 Using the most up-to-date tech allows Premier courier to remain in constant communication with dispatchers and management. 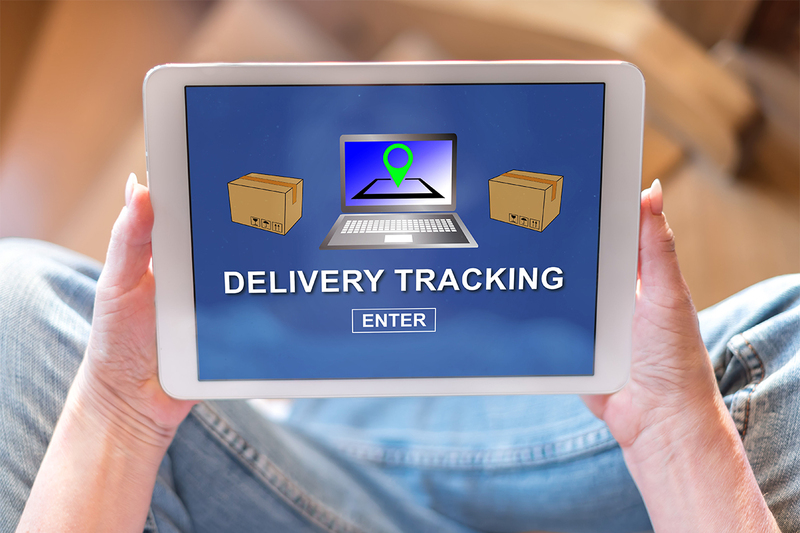 Every messenger delivery from an envelope to a full truckload is detailed and monitored for location accuracy and an on-time pace. We have a variety of courier service transportation to meet your needs. Our messengers serve clients throughout the New York City & Tri-State areas. We take pride in being New York's messenger service of choice! No job is too big or too small. Our NYC messengers strive to exceed your expectations every time with superior customer service. From large to small deliveries, let us handle the details. Our White Glove service even includes pickup and delivery placement of items, along with shrink wrapping or blanket wrapping as needed. "Not only were they extremely efficient, their customer service dept was extremely helpful and knowledgeable with regards to my needs. " 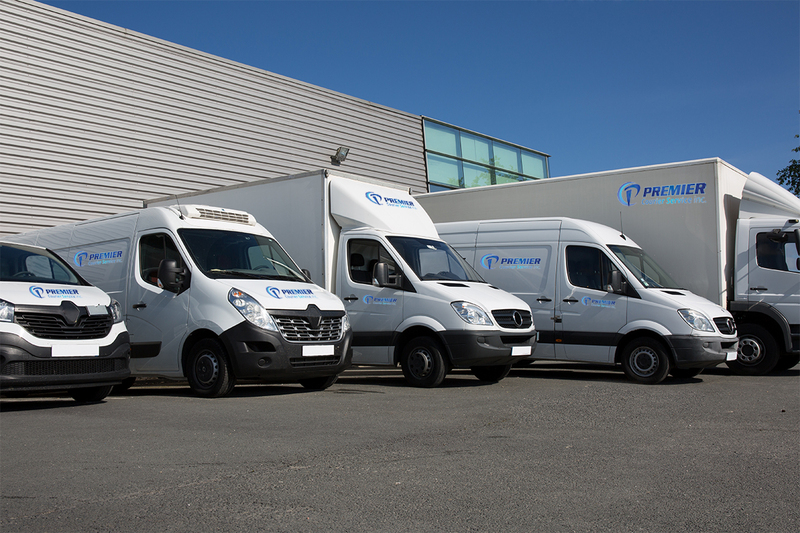 Let Premier handle all your courier deliveries, from small parcels to large commercial freight. 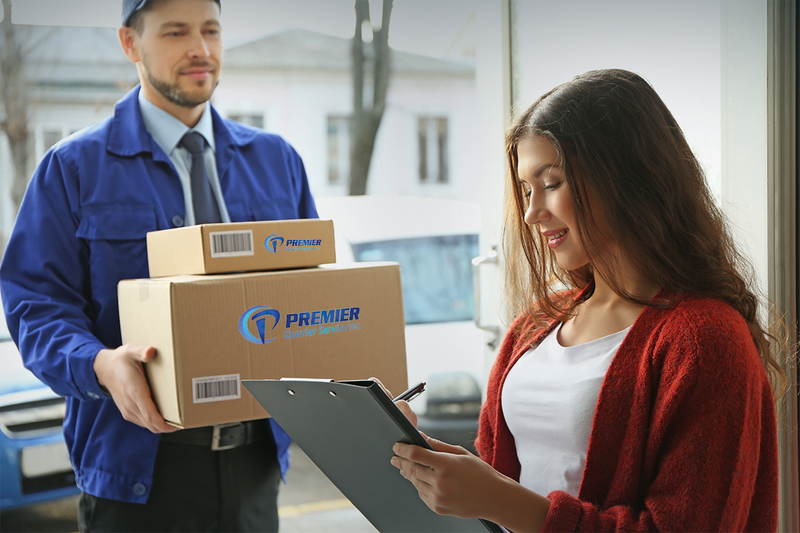 Premier's delivery teams are courteous, conscientious and also bonded and insured to guarantee a safe, secure trip for all your deliveries. Amazing service from the entire team! They're reliable, detailed, and results-driven. 10 out of 10 would recommend! The main face of the couriers, in this company for (10) years consecutively on top. I have the greatest office manager in the city, unfortunately, we lost the best dispatcher in this town. R.I.P Stevie we all miss you my friend!!! The Owners are super cool, in a work friendly environment. Doing business in Manhattan, its not always easy to find a truly reliable courier service. I've gone wrong many times until I came across Premier. Simply put, Ill never use anyone else again. The communication was top notch, they were reliable, and even my clients thanked me. 5 stars all around. Premier Courier has been great to partner with. They're definitely a top notch courier service that takes care of business without worries. The Staff is courteous, friendly and professional. I'm very happy I made the transition from our previous messenger service. 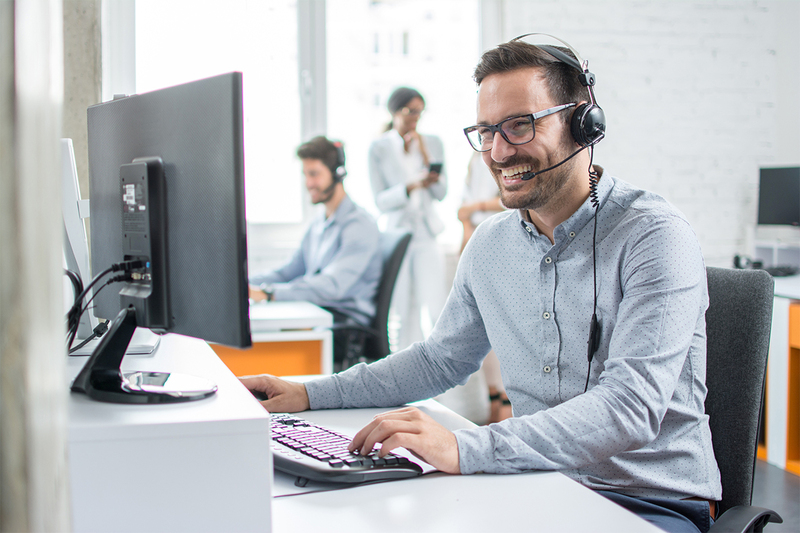 Premier has handled our time-sensitive material without any issues, provides a POD (proof of delivery) upon request and provide updates whenever an issue arises. I highly recommend Premier Courier if you want efficient, professional and courteous service. I was in desperate need of a delivery service to deliver time sensitive material during my recent stay in the fashion district. I googled delivery services and I found this gem. Not only were they extremely efficient, their customer service dept was extremely helpful and knowledgeable with regards to my needs. The messenger was quite pleasant as well. I will definitely keep them in mind for my next visit. I didn’t give them 5 stars, although deserving, because there is only one way to go and that is up! Great job Premier Courier.